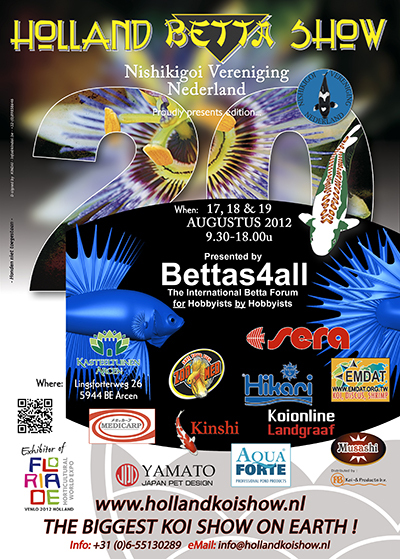 In the past years the Bettas4all forum has been very active to promote the beautiful Betta hobby in the Netherlands by organizing several events. 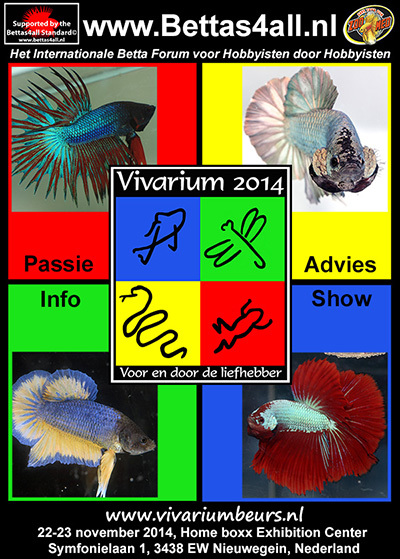 Below you can find the promotional posters of all the events we have hosted so far. In order to view a detailed report of these events, please click on the posters below. 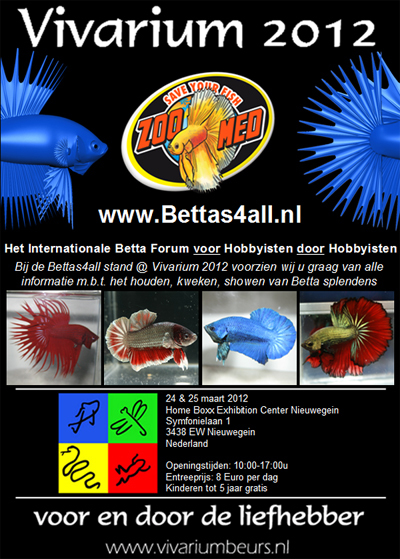 We hope to welcome you at one of our future Bettas4all events.